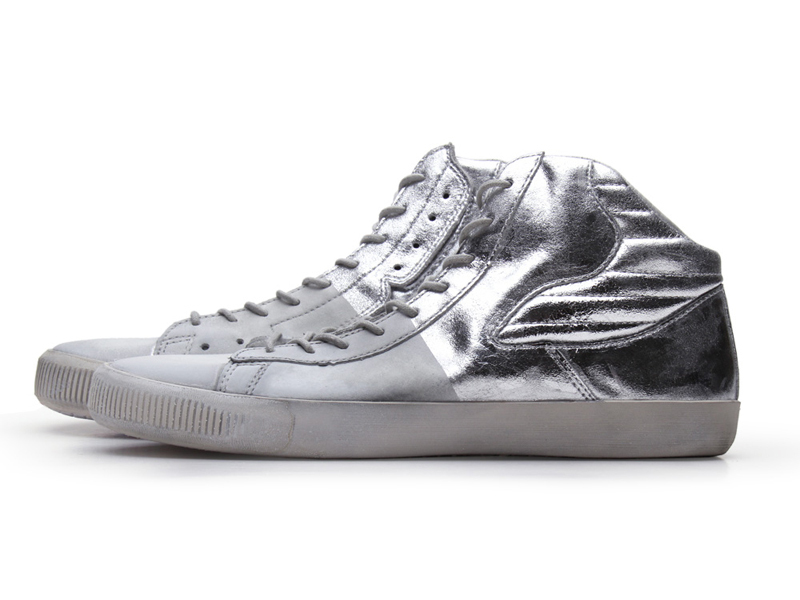 Astron Sneaker Hunts: Wares: Schmid Berlin demi Chrome "Limited Edition"
Wares: Schmid Berlin demi Chrome "Limited Edition"
Schmid Berlin demi Chrome "Limited Edition"
"The Berlin Demi Chrome is a midcut style in limited edition. They are made from top grade nappa leather with a soft cushioned calfskin insert. They come in a "vintage style" finish featuring beautifully-crafted imperfections. 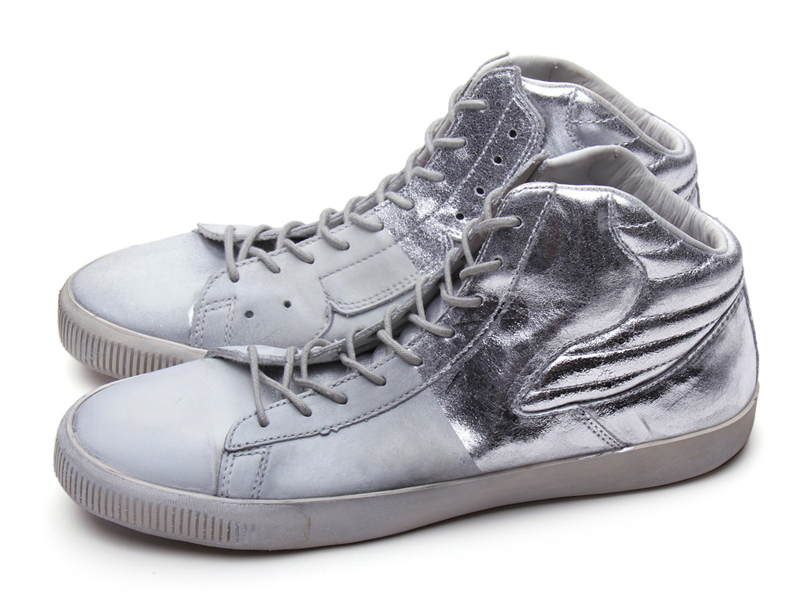 The sneakers have a lace closure with an additional velcro opening on the inside for easy access. The uppers as well as the footbed are lined with calf leather and the outsole is beautifully crafted by hand. 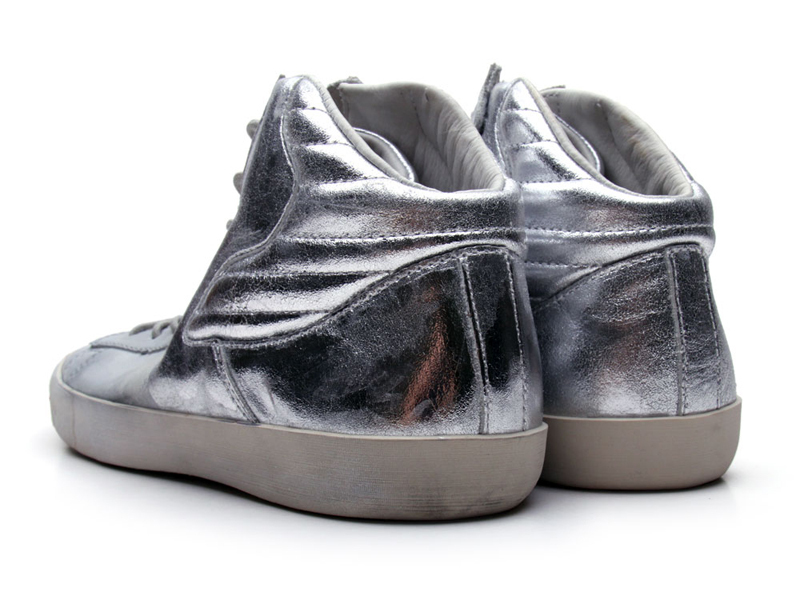 These sneakers are limited to 50 pairs. All pairs are made upon ordering and each pair is numbered."